There’s a lot to enjoy about fall — cooler temperatures, seasonal foods and coffees, pumpkins and mums, and of course the beauty of the leaves as they morph into a collage of bright yellows, vivid oranges and flaming reds! 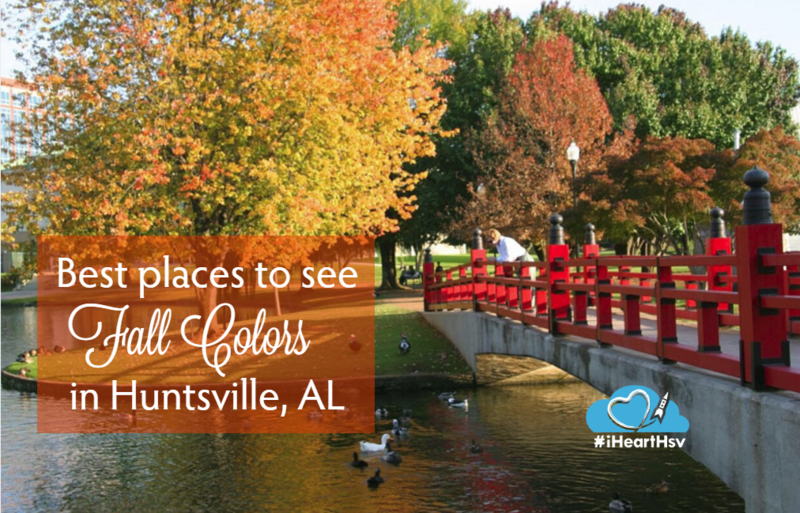 So where in Huntsville, Alabama are the best places to view the brilliant hues of autumn? We&apos;ve compiled some of our favorites as well as have put together a collection of your fall favorites submitted through social media. Scroll to the bottom for a photo collection of all of the photos. 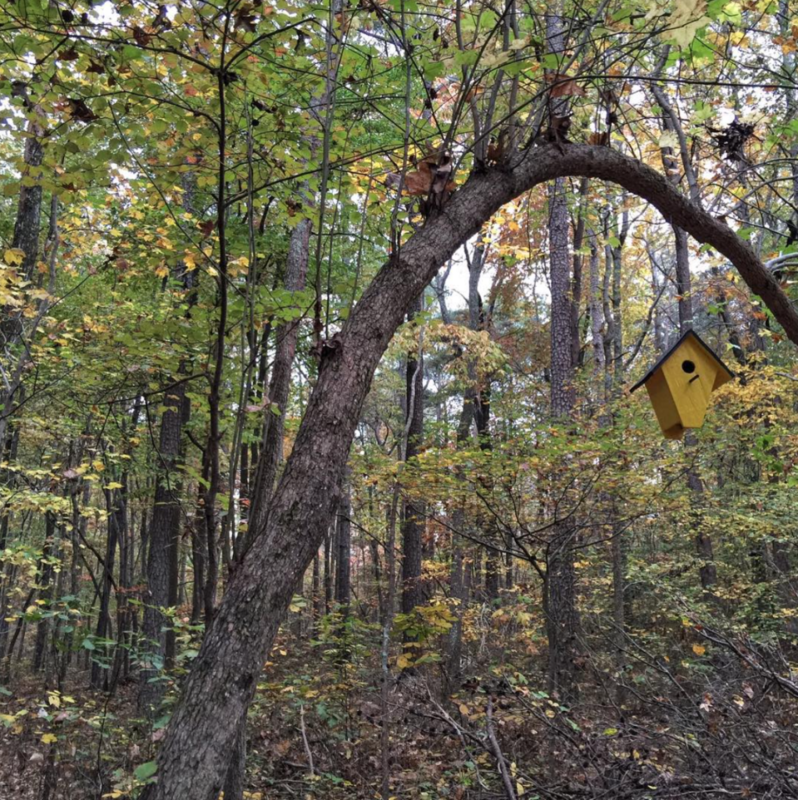 First, take note that while fall colors begin showing in the Tennessee Valley in early October, the fall colors will peak in this area at the end of the month and in early November. Now that you know when to look, where should you go to catch the best views? PRO TIP: "Take the scenic route up the backside of Monte Sano Mountain along Bankhead Parkway, starting at Five Points. The slow and winding two-lane tree-covered road offers a nice a break from the hectic highways." 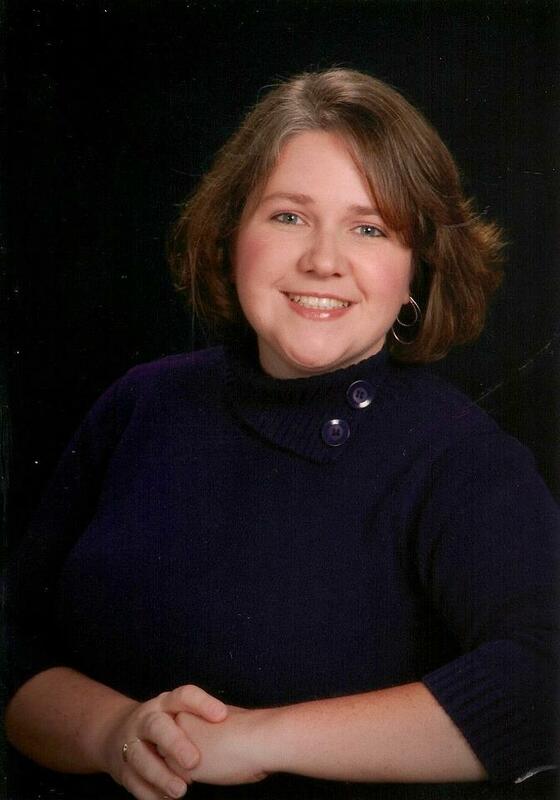 Start with the mountains, in particular Monte Sano State Park,, the Monte Sano Nature Preserve and the Madison County Nature Trail atop Green Mountain. 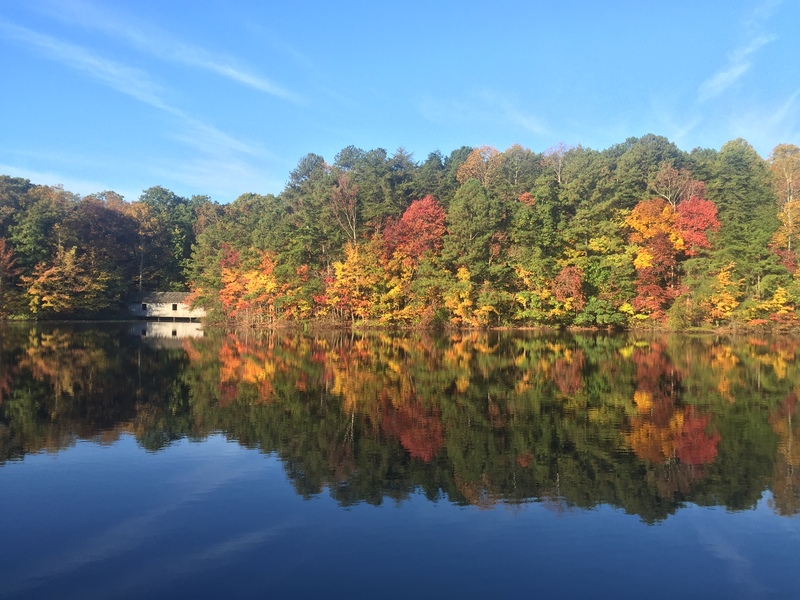 All of these showcase the colors of fall like an autumn bouquet and offer views unseen anywhere else in town. The reflection of the trees on the sparkling lake at the Nature Trail is a sight to behold, especially as the day winds down, just before sunset. 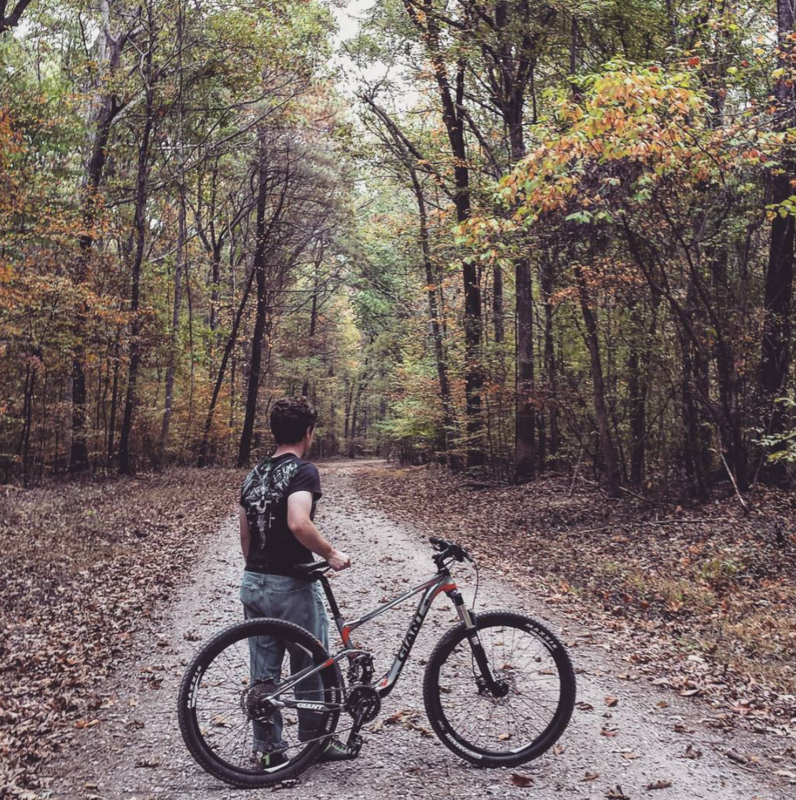 Take the scenic route up the backside of Monte Sano Mountain along Bankhead Parkway, starting at Five Points. The slow and winding two-lane tree-covered road offers a nice break from the hectic highways. Once at the top, get an eye full — or camera lens full — of the colored mountainside from the scenic overlooks, the hiking and biking trails, or at nearby Burritt on the Mountain. 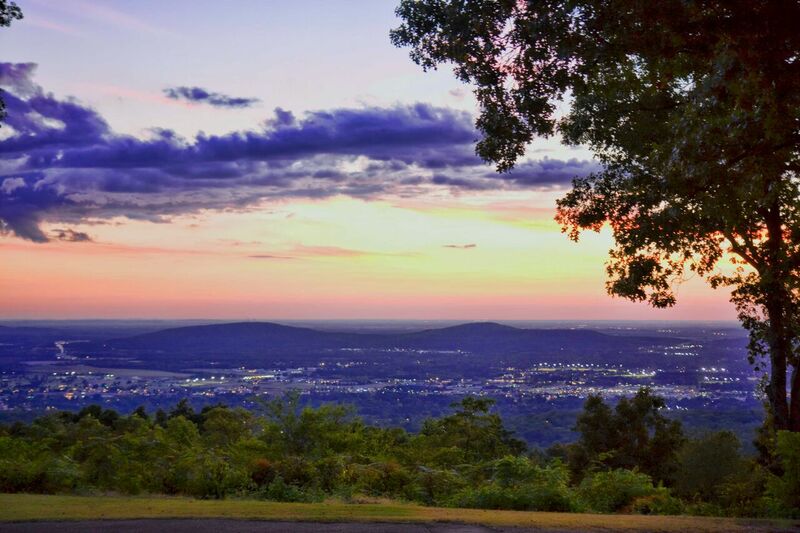 From atop Monte Sano, don&apos;t just look up at the trees above, look out at the city below — at just the right spot the mountainside will come alive with color — and look down at the leaves already starting to release from their branches and piling up, appreciating the beauty beneath your feet. 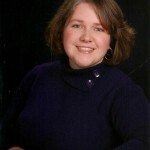 Seeing the colors with kids, or a big kid yourself? 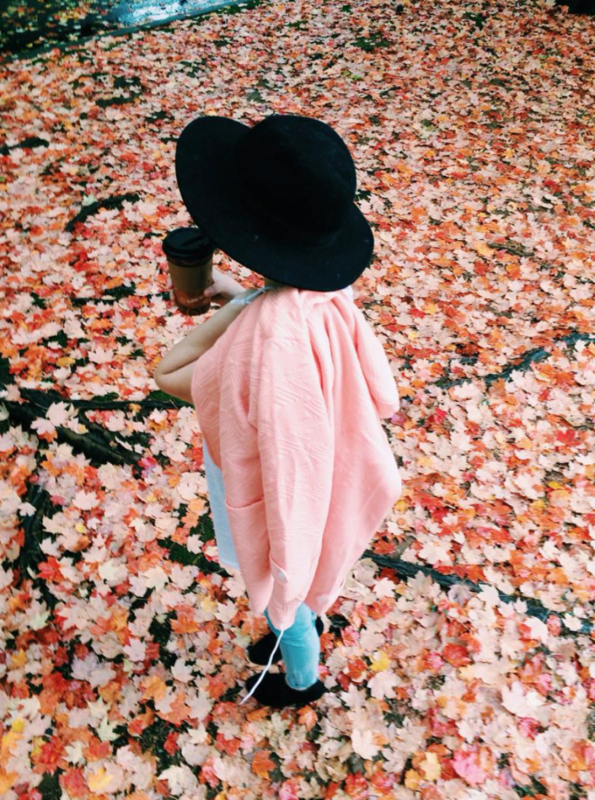 Gather the fallen leaves into a giant leaf pile and run and jump through it! Share laughs, make memories and take lots of photos! 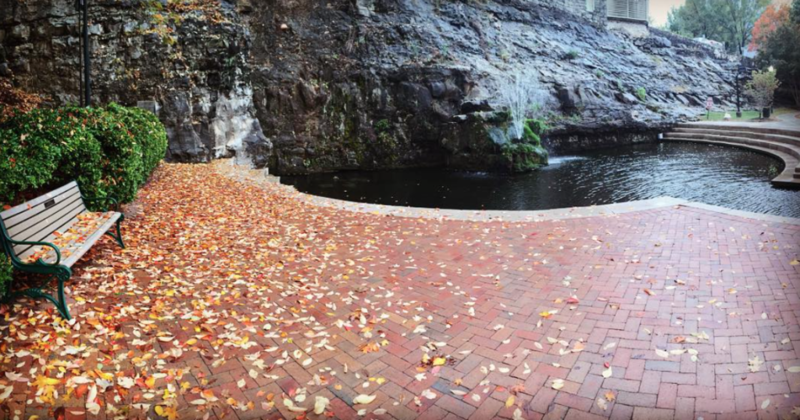 Thanks to _chaseallen_ via Instagram for this great photo of Big Spring Park East! 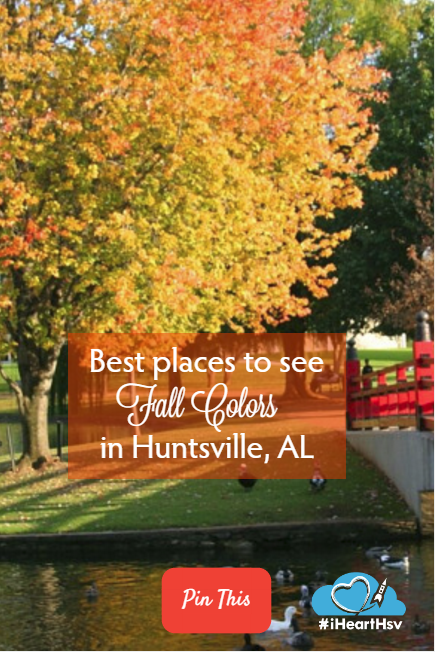 If the mountains aren’t calling your name, go no further than Downtown Huntsville to absorb a little (or a lot) of color. 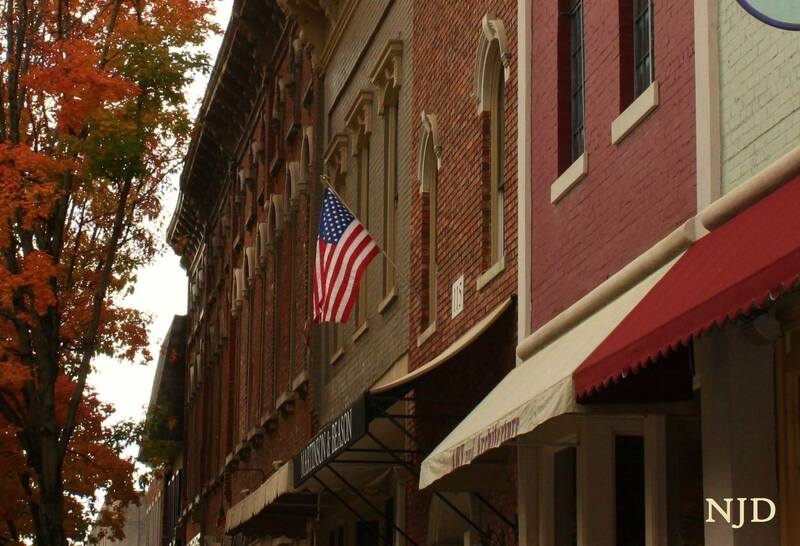 Take a self-guided walking tour of the Twickenham Historical District, enjoying the beauty of fall set against the architectural wonders and historic homes that make up this area. 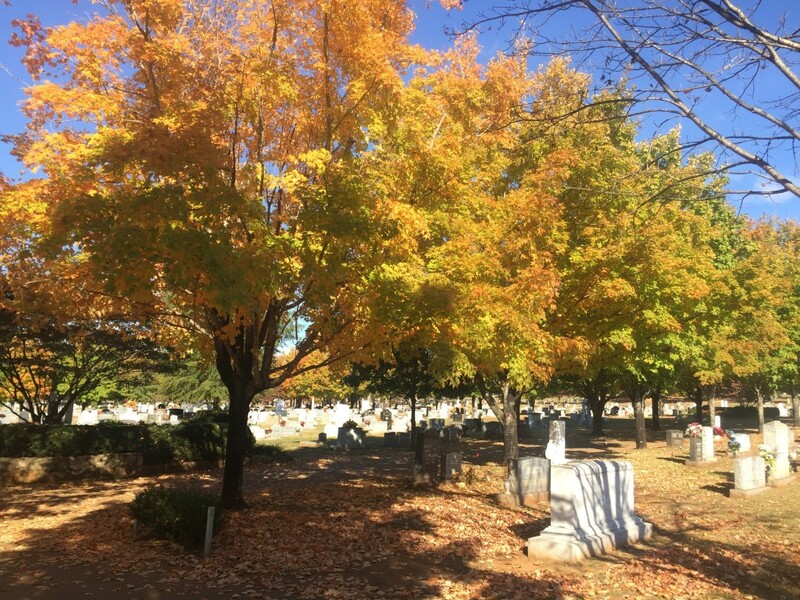 Be sure to venture towards Maple Hill Cemetery, too, for a bright array of fall foliage on the hundreds of oak, dogwood and maple trees spread throughout Alabama’s largest and oldest cemetery. 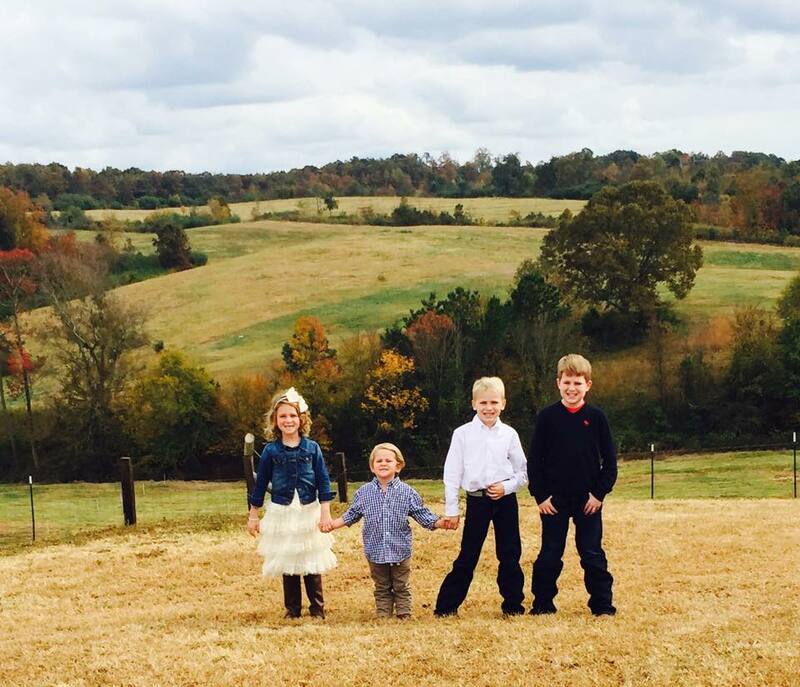 If you’d rather not walk but riding is more your style, hop on board the North Alabama Railroad Museum’s Fall Color Special Saturday, October 29 or Saturday, November 5 for a five-mile ride on a passenger train through the beautiful Alabama countryside. 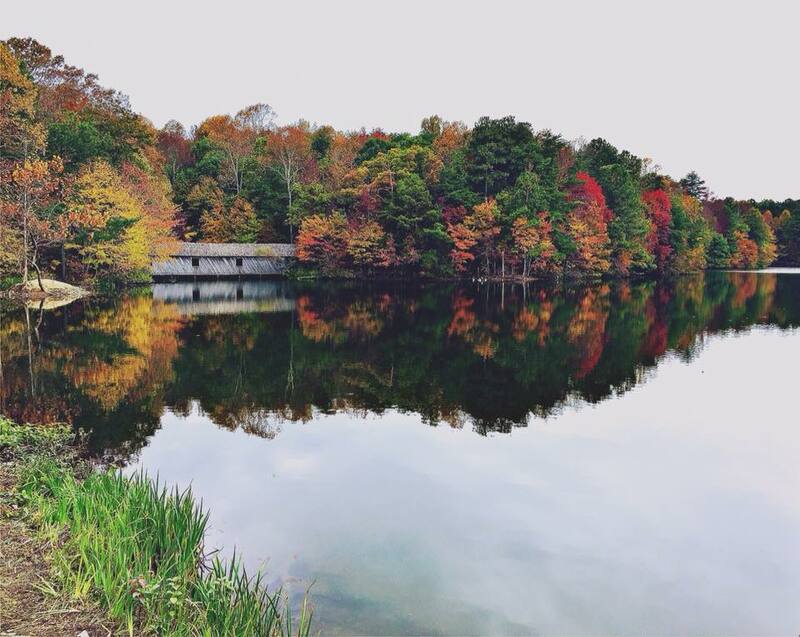 Did we miss any of your favorite viewing places for autumn colors in Huntsville? 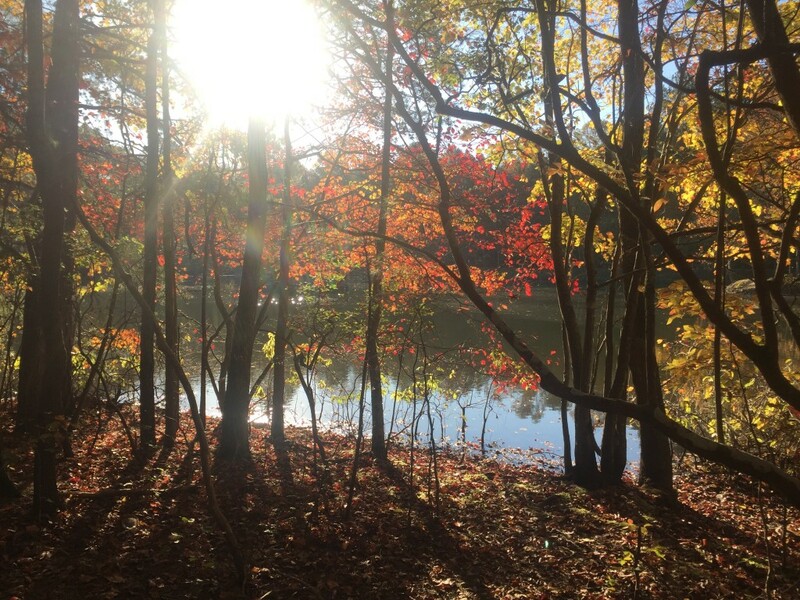 Let us know your favorite viewing spots, and share your fall foliage photos with us on Facebook, Instagram or Twitter, hashtag #iHeartHsv.